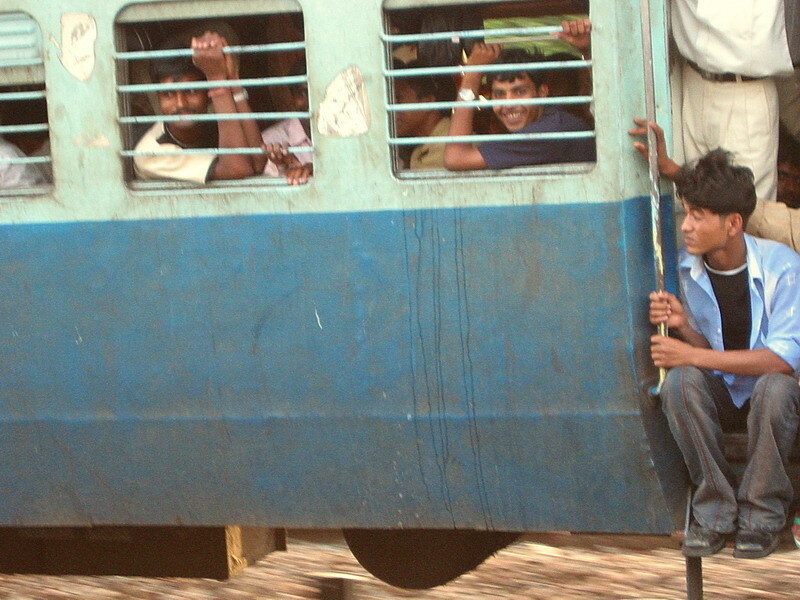 “Are you traveling on the next train?” the missionary asked. “No,” he replied, “that train has only third-class carriages. It’s all right for you, because you are a Christian. – I got this story from Selwyn Hughes.